In 1826, a new diagnosis of neurasthenia appeared on the medical scene. 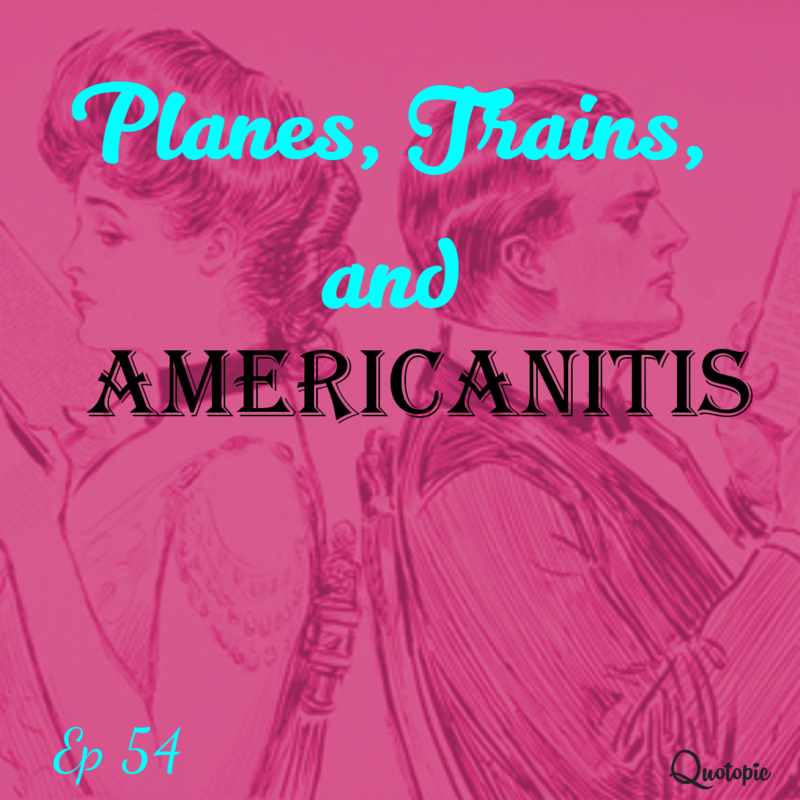 Covering everything from anxiety to headaches to fatigue, it soon gained the nickname of “Americanitis”, as Americans loved to be diagnosed with it to prove how very American they were. To be pronounced neurasthenic was exclusive to the upper classes and very much sought after as a status symbol. But it wasn’t all fun and games; some doctors believed that a mild neurasthenic headache could develop into full-blown insanity if not treated.